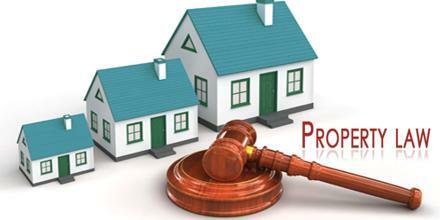 Property Law actually referred to as movable property, is anything other than land that can be the subject of ownership, including stocks, money, notes, Patents, and copyrights, as well as intangible property. It’s principles, policies, and rules by which disputes over property are to be resolved and by which property transactions may be structured. It is the area of law that governs the various forms of ownership and tenancy in real property and in personal property, within the common law legal system.